FORT LAUDERDALE — Volvo Penta had plenty to crow about at its press event Thursday at the Fort Lauderdale International Boat Show — innovative new projects, awards for innovation and customer satisfaction and expanded warranty service. Volvo is using the show to formally introduce its Glass Cockpit, an integrated and centralized control and monitoring system developed in partnership with Garmin. The system, which controls and monitors engines, drives, navigation, steering and alarm systems, is designed to “give the boat operator a similar experience to driving a modern automobile,” Volvo vice president of marine sales in North America Marcia Kull said. The Glass Cockpit earned an Innovation Award in the OEM Electronics category last month at the International BoatBuilders’ Exhibition & Conference in Louisville, Ky. Volvo also received its 10th consecutive Customer Satisfaction Award at IBEX. 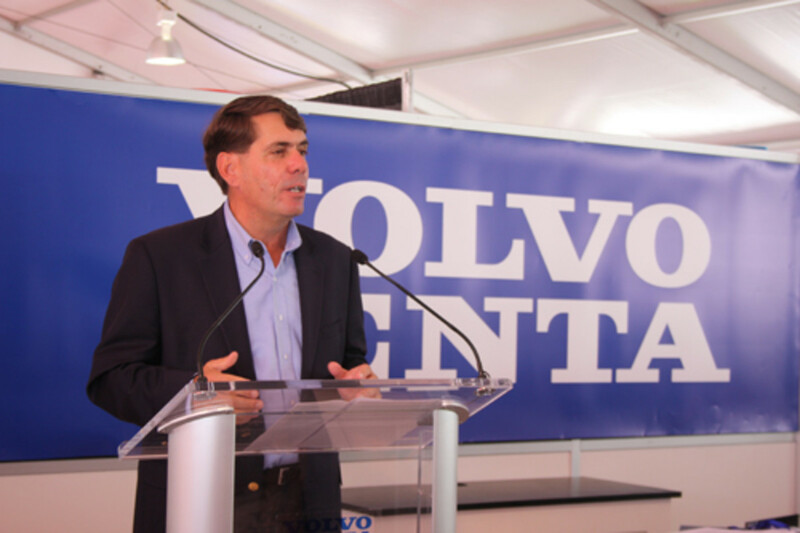 Volvo also announced that it has extended warranty coverage for its diesel engines to five years. “We were the only company to offer a five-year warranty on our gas engines, and we saw the diesel coverage as a gap we have now stepped up and closed,” Kull said.